Being safe, cared for, and healthy aren’t the only things that matter when you live in an assisted living facility; your happiness counts too. Residents of a senior living community have the same basic needs as everyone else. 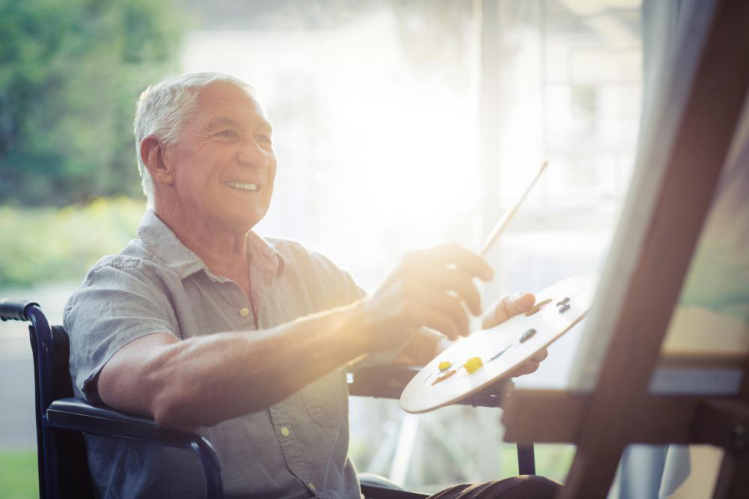 No matter what age, they need to let loose and have some fun, to learn and explore new things, to laugh, and to live their lives to the fullest—which is why, activities in assisted living communities are more important than ever. But a game of bingo or bridge isn’t enough. 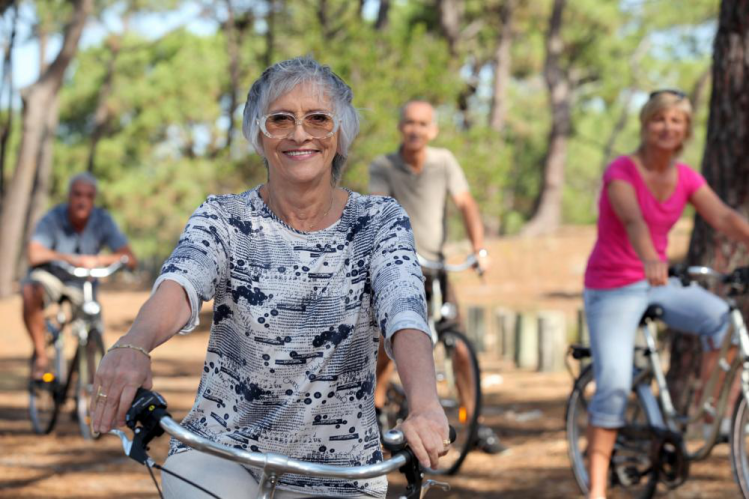 Although a classic enjoyable activity, seniors need fun and new things to keep them active and content. Frequent field trips to exciting places such as sport games, museums, concerts and shows will provide great entertainment to your elderly. It serves as a change of scene and will make for a fun group activity. It is never too late to sing your heart out, no matter how bad you sound. Karaoke has always been a fun activity and can greatly boost spirits. Engage in a fun singing session with other senior members. Assisted communities may even host an “American Idol” type of competition to make it more challenging and entertaining. Dancing keeps you physically fit and young at heart. 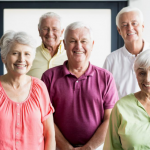 Senior living residents can enjoy various kinds of dancing such as line dancing, ballroom dancing, swing dancing and more. It is never too late to play video games. Just because it’s new technology, senior members should not be deprived of fun Wii games. If they want to, senior residents can play a game of Wii tennis or bowling right in the living room. Learning new things and skills can bring great joy to anyone and is a sign of growth. Writing workshops are a great activity as they can help the elderly pen down their experiences or craft a new story to tell their peers. Painting lessons and learning new languages is also great. Residents who are more literary inclined can form book clubs. Computer classes are also a great way to keep in touch with distant family members. 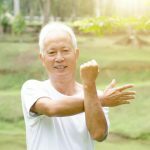 We know how important entertainment and fun activities are to your overall health. 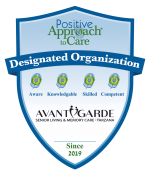 Our senior living community residents at AvantGarde Senior Living have daily fun-filled activities such as golf, corn hole toss, drum circles, group exercise classes and more. If you are looking for a facility that provides both comfort and fun, schedule a tour or contact us at (818) 881-0055 right away!